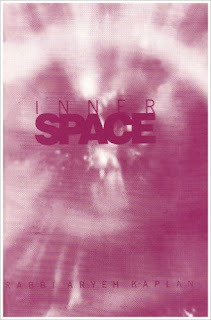 "Innerspace" edited by Rabbi Avraham Sutton and sharing the teachings of Rabbi Aryeh Kaplan is by far one of my most enjoyable books that I have read! 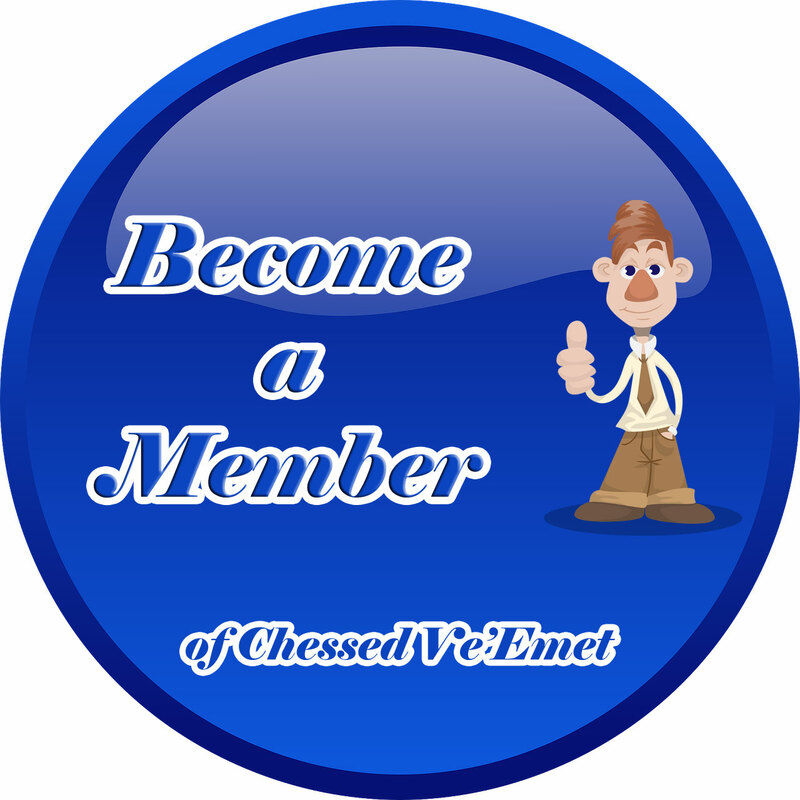 It's essential themes include Kabbalah, Meditation and Prophecy! For those looking for (what I would consider) the best written work introducing the initiate into the Sod level (mysteries) of Torah - this is a must! 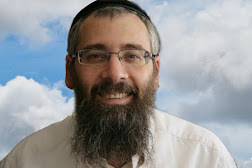 Rabbi Sutton takes us through the basics of what Kabbalah really is, the main works of the Arizal, the Olamot (the worlds,) the Sefirot, the Partzufim and just about every basic point needed to begin one's journey into the hidden world of Torah! The second section of the work takes us through the Maaseh Merkavah - the mysteries of the Divine Chariot as related in the first chapter of the book of Ezekiel. Here he teaches us what the prophet actually goes through when he experiences his Divine Prophecy. For those making a start in Torah learning - studying the Chumash (the Bible), Mishnah and at least some parts of Talmud is really basics - not to mention having a strong understanding of the most essential Halachot (Jewish laws,) but for those wanting to begin tasting the wonderful flavours included in the mystical tradition - from the Zohar to the works of the Arizal or perhaps even further on investigating the other masters of Kabbalah - Innerspace is the best launch-pad to get started. I highly recommend it, and further, for those looking to learn with a teacher, I also offer my services of working through the book together with you - online using Skype and webcam, assisting to elucidate any problematic areas, as well as giving further insights and a path to take in furthering one's knowledge of the kabbalistic system. Please join me - or purchase a copy of this wonderful book today - and read it yourself! 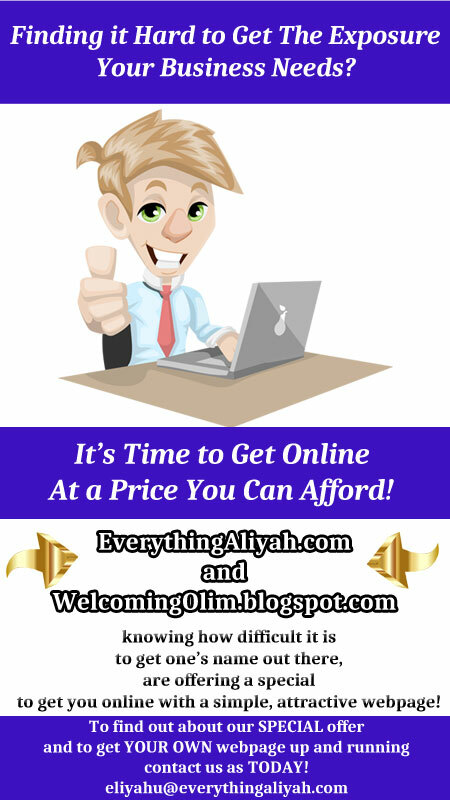 Reb Eliyahu offers a special book selling service directly from Israel for those in need of Torah books. Self-Worth - Are You Worth $20?